Dubai: One of the UAE's oldest family-owned conglomerates, the Mohammad and Obaid Al Mulla group that has been in Dubai for 75 years, is targeting acquisitions as part of a major restructuring. It will be focusing on three key business pillars that include healthcare and pharma, travel and hospitality, and real estate. The new group structure was devised with the assistance of KPMG. “We are now looking to expand our operations further overseas with new projects in hospitality and healthcare — the intention is to grow further with the right acquisitions.” said Buti Obaid Al Mulla, who is the new Chairman of the board. The decisions were announced following the first meeting of the new board of directors. 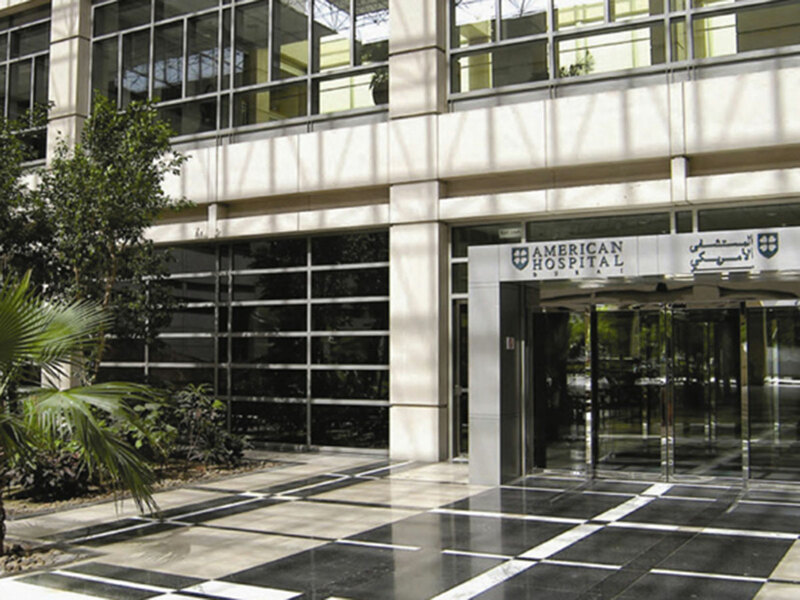 Its major interests include the American Hospital Dubai and its affiliated clinics under the pharmaceuticals and health care division; the Ramada Jumeirah Hotel, Crown Plaza Deira and Ishraq Dubai as its hospitality assets, and multiple residential and commercial buildings within the real estate division. “There is a vision to bring 20 million visitors to Dubai by 2020 and we intend to support that vision with the 2,145 keys we hold in Dubai,” said Al Mulla. “We have two new hotels opening soon in Dubai South to add to our portfolio and with a new e-commerce drive within our travel and tourism division, we expect to see rapid growth in this sector.